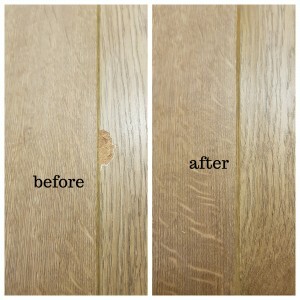 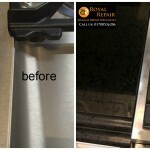 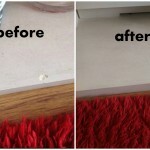 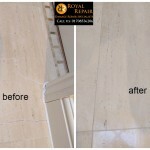 Any flooring chip repair available! 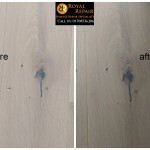 You don’t need to refinish all room scratched hardwood flooring or replace chipped laminate flooring in London or surrounding areas. 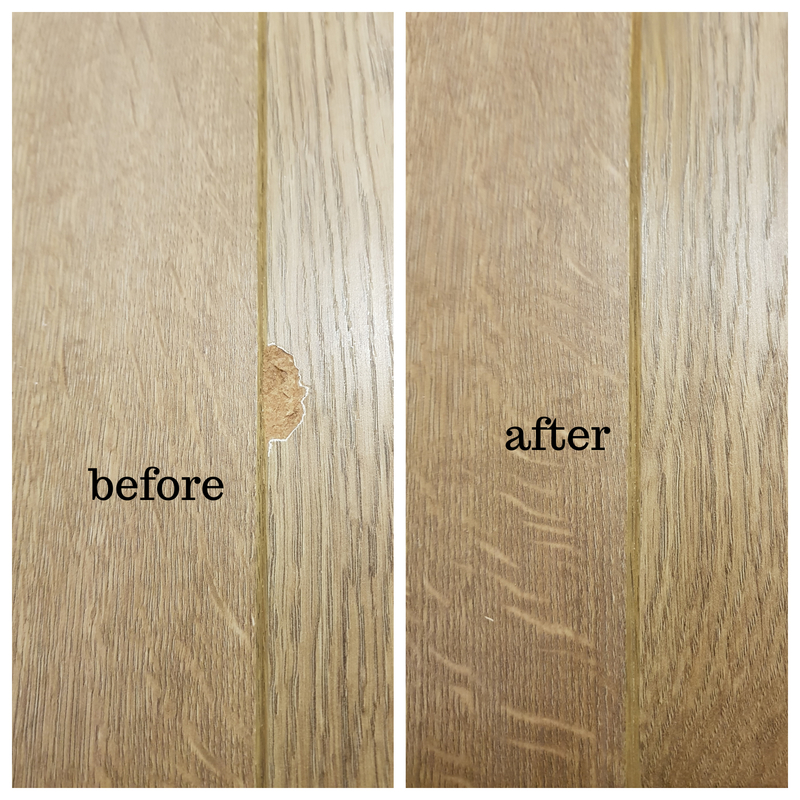 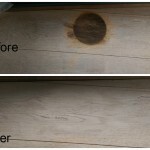 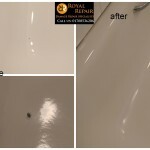 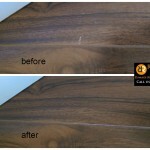 We create invisible repairs to laminate, hardwood, engineered wood, or any other flooring scratches, chips, dents or damages. 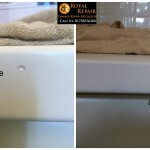 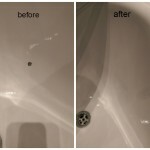 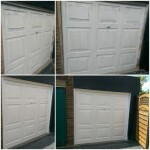 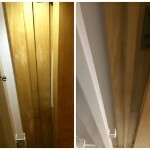 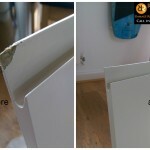 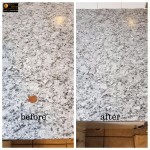 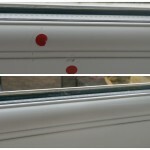 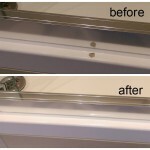 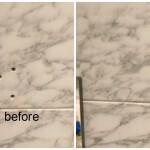 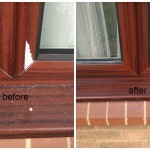 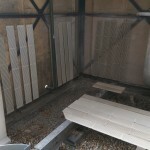 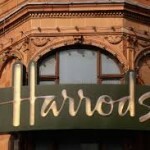 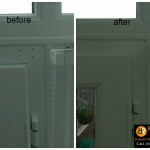 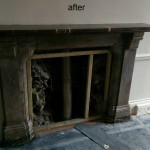 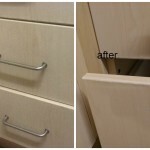 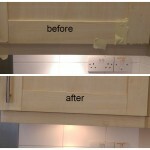 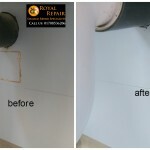 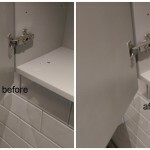 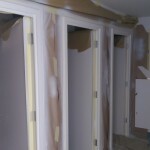 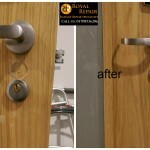 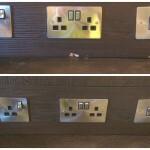 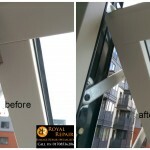 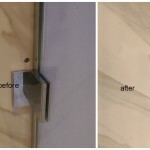 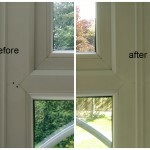 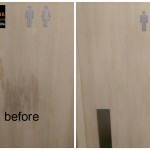 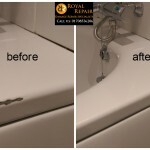 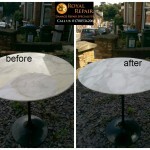 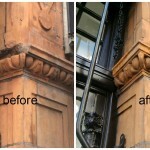 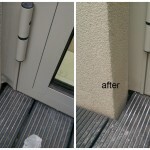 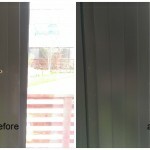 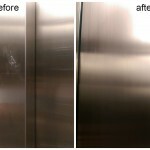 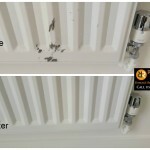 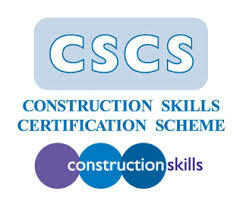 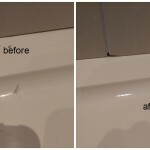 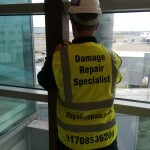 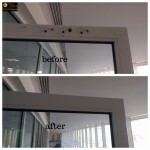 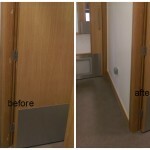 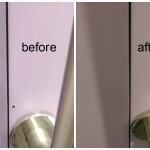 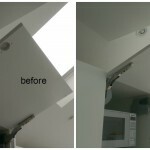 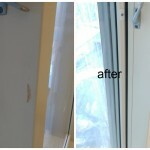 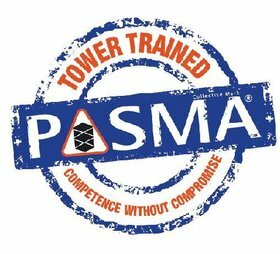 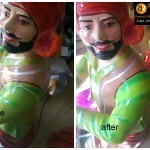 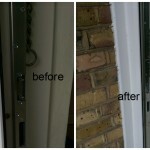 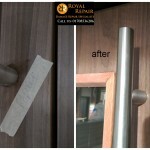 Our magic repairs used by most London construction sites and private homeowners. 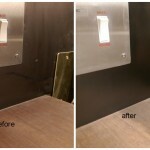 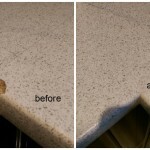 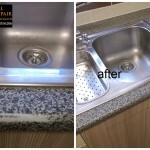 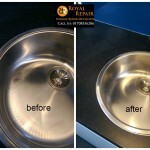 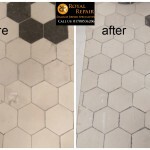 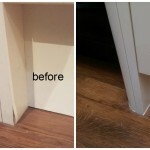 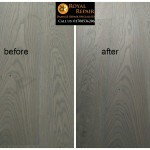 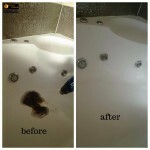 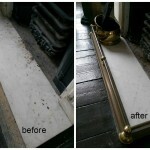 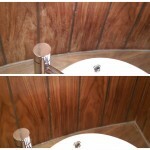 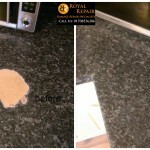 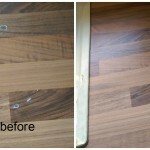 London surface repairs man can fix any damages to flooring and make them magically disappear. 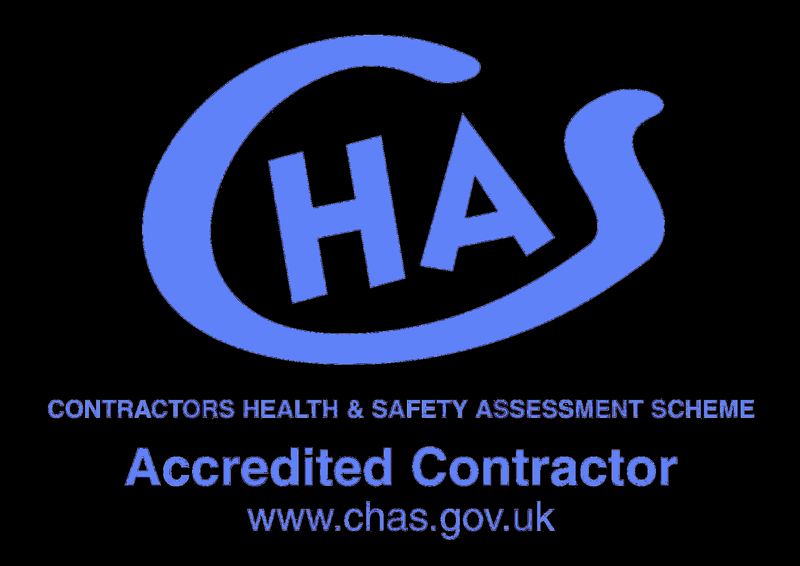 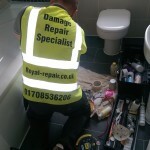 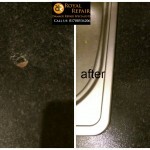 Our flooring repair specialist can come to jobs in Brighton, Reading, Cambridge or Basildon.